The Simple Guide to Sikhism, as with all others in the Simple Guides to World Religions series, provides the reader with an informed and unbiased overview of this religion, presented in a very accessible format. 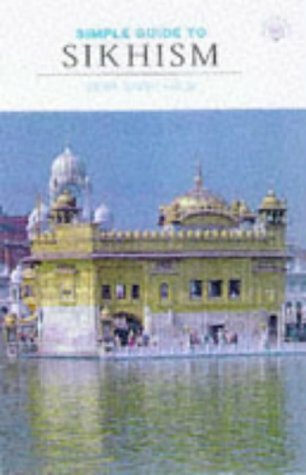 The aim of the book is describe Sikhism's meanings and myths, the teachings these embody, and the practices, rituals and festivals of Sikhism. About Sewa Singh Kalsi (Author) : Sewa Singh Kalsi is a published author of young adult books. Published credits of Sewa Singh Kalsi include Sikhism (Simple Guide).